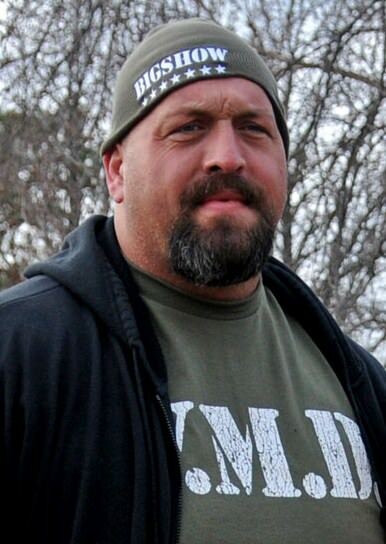 "The World's Largest Athlete" Big Show has competed in 142 WWE Pay-Per-View matches. Of these 142 matches, he has been in 61 one on one matches. Of the 61 one on one matches, he has lost 37 times & has lost to 23 superstars.